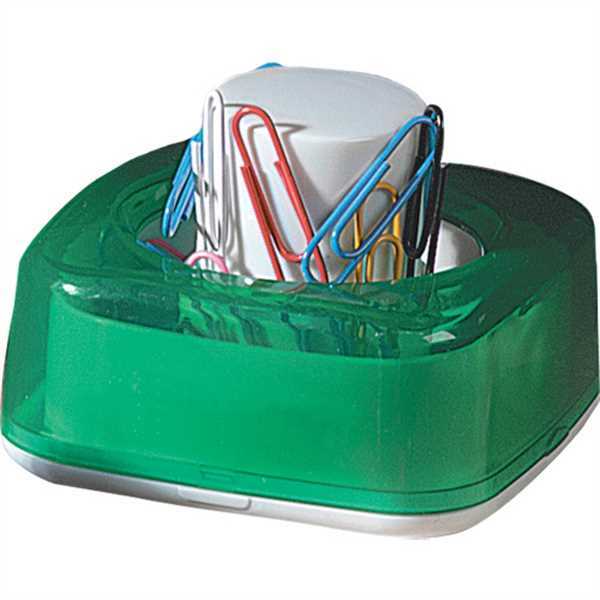 Same Day Service: Same Day Service - Place your logo on this translucent push paper clip dispenser that your clients will use daily. Includes paper clips. Size: 4 " x 1 1/4 "